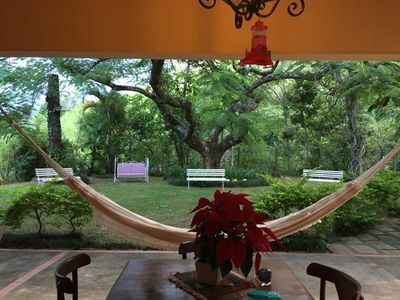 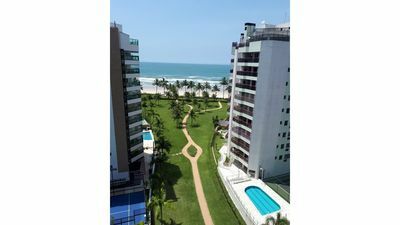 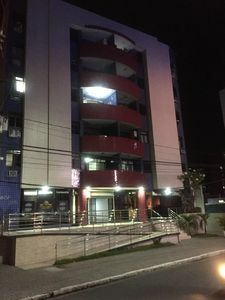 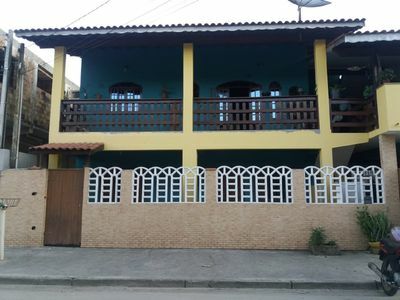 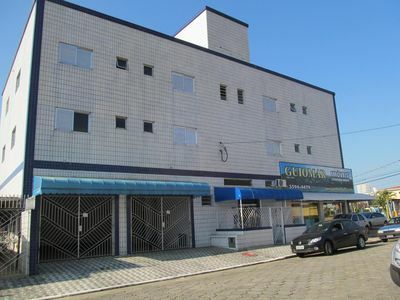 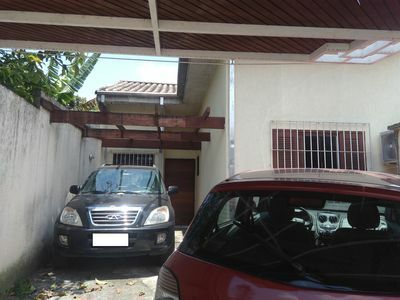 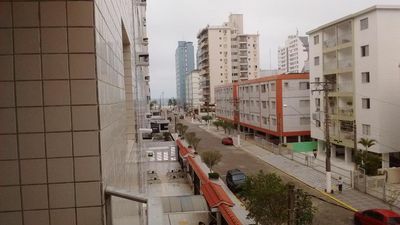 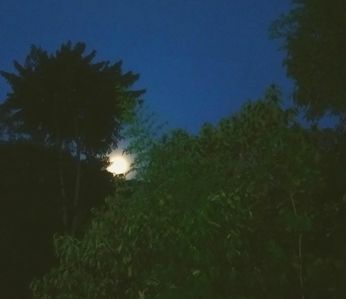 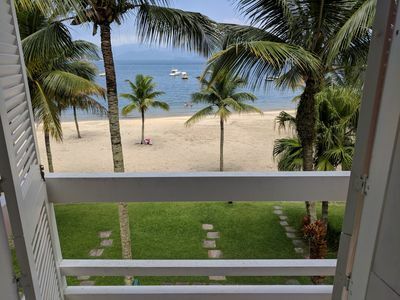 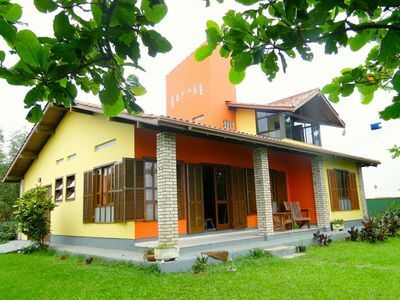 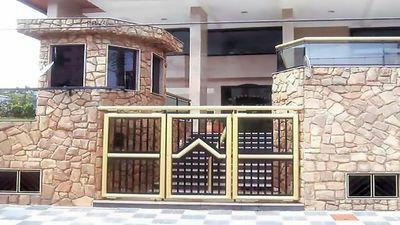 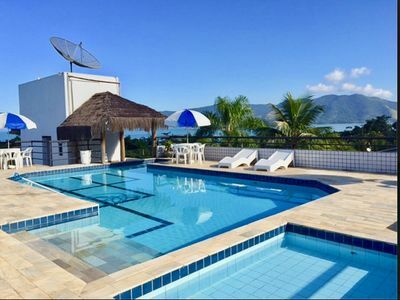 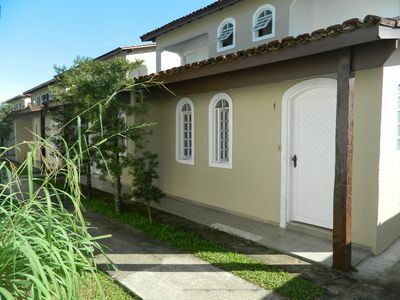 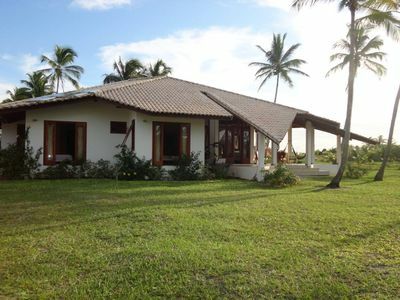 Villa located 15 km from Santa Cruz Cabralia 10 km from Santo André or German team at the World séjournée 2014 near a village called Guiau 3 bedrooms with separate bathrooms, 2 terraces in the quiet a condominio 5 acres with pool, direct beach access, beach restaurants nearby. 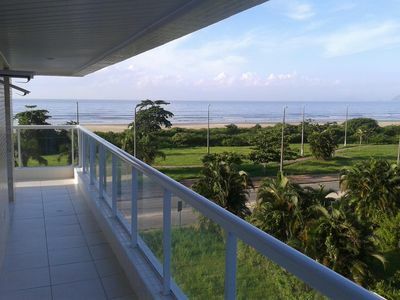 The temperature is always pleasant in every season; 18 ° in the winter to + 30 ° was bathed by trade winds. 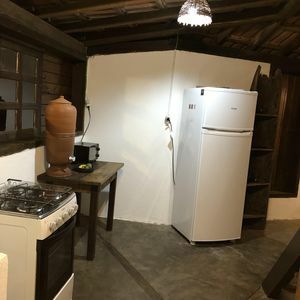 All rooms are air conditioned and also a fan. 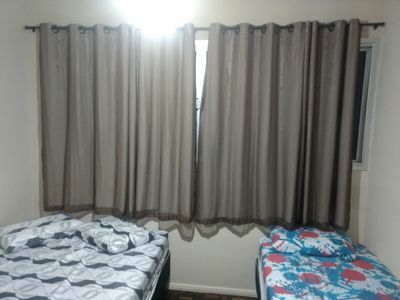 The bedding is of quality, there is 3 double beds and a room with 1 pull-drawer. 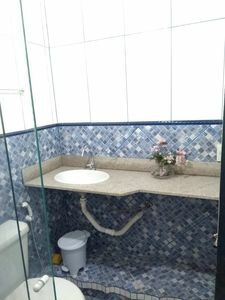 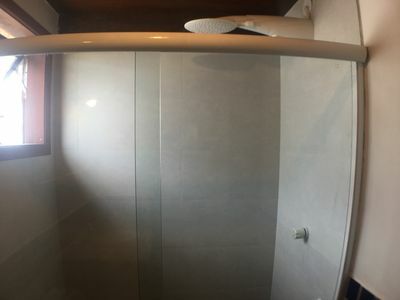 Toilets and bath towels are provided as well as the sheets. 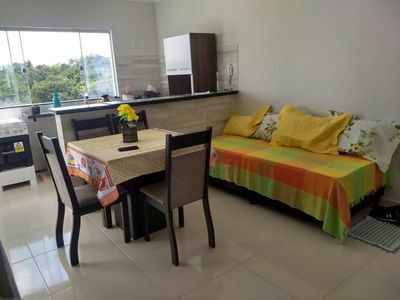 Most of the rental is a housemaid is included in the rental price. 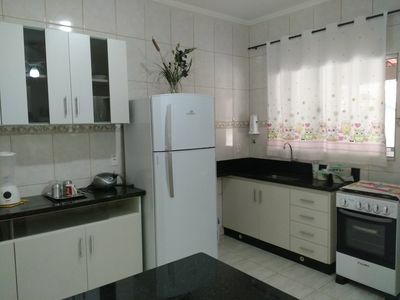 Comfortable home with 1 bedroom, furnished, full kitchen, pool next door.